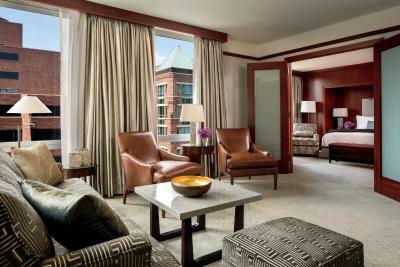 Hotel The Ritz-Carlton Georgetown, Washington, D.C. 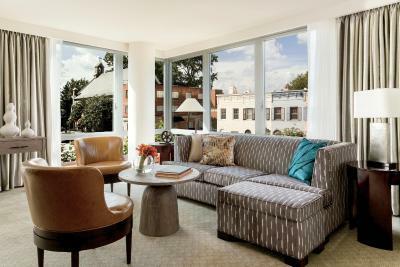 Lock in a great price for The Ritz-Carlton Georgetown, Washington, D.C. – rated 8.9 by recent guests! 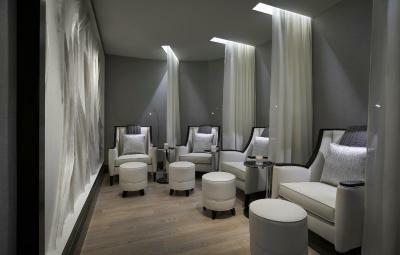 Cosy ambience in the lobby. 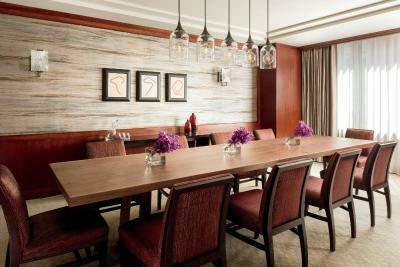 Rooms were well appointed and serviced. Excellent location. Everything! The staff went out of its way to be helpful, and all were extremely friendly and knowledgeable. 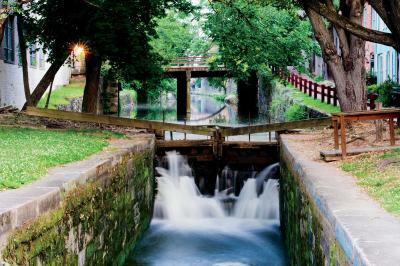 The location was perfect - near the river, great shopping, and outstanding restaurants. 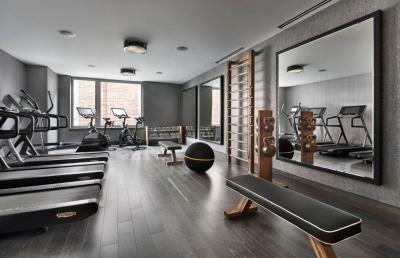 The room was amazing! 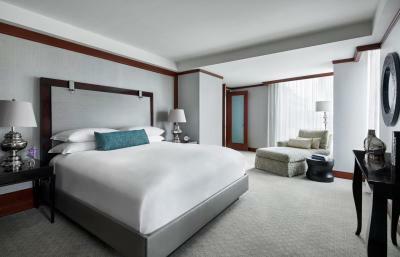 The bed was soft, the bathroom was gorgeous, staff are more than friendly and the room service is great! Will be returning when we go to dc! The staff was amazing and the rooms were incredibly comfortable. 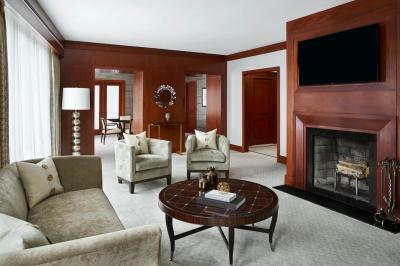 We are always thrilled to get to stay at Ritz Carlton properties. This is a fabulous hotel. We really loved sitting in the lobby by the fire with our family at the end of the day. 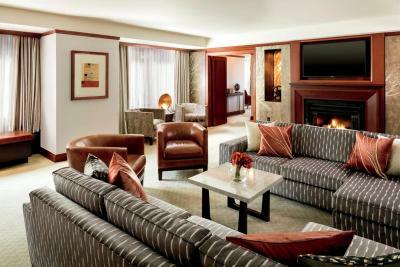 The bed was extremely comfortable and the suite overall was well-kept. 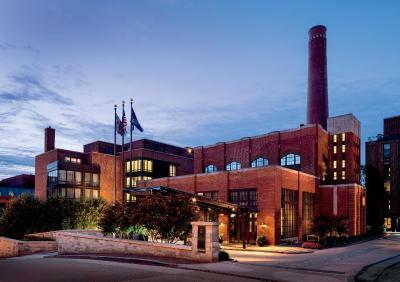 The Ritz-Carlton Georgetown, Washington, D.C. This rating is a reflection of how the property compares to the industry standard when it comes to price, facilities and services available. It's based on a self-evaluation by the property. Use this rating to help choose your stay! 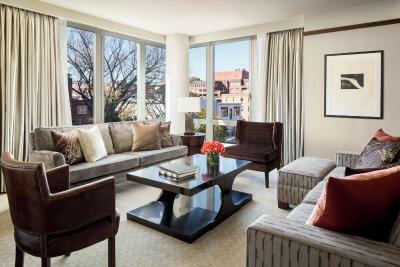 Get the celebrity treatment with world-class service at The Ritz-Carlton Georgetown, Washington, D.C. 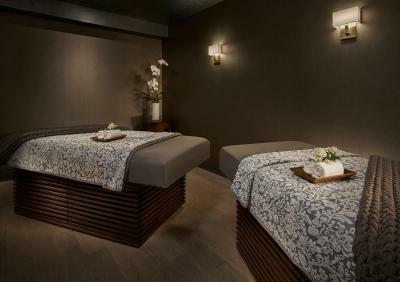 Located in the historic Georgetown, The Ritz-Carlton Georgetown, Washington, D.C. offers two on-site restaurants, a full-service fitness center and spa for guests. 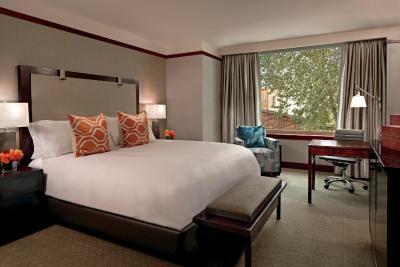 Each room at the hotel features a high definition television and views of Georgetown. 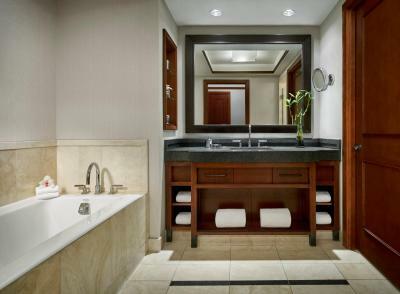 Stone-finished bathrooms feature terry bathrobes, separate deep soaking tub and shower and complimentary Asprey toiletries. 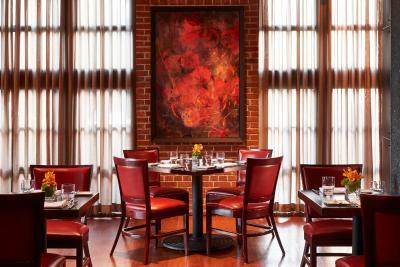 Housed in a refurbished, historic industrial building, The Ritz-Carlton Georgetown, Washington, D.C. offers dining at the on-site Degrees Bistro restaurant and in The Living Room. 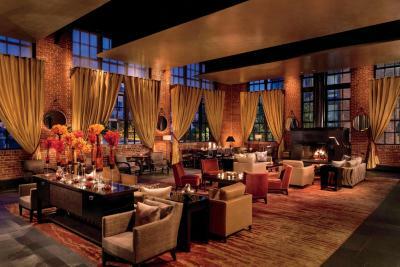 The Living Room is located in the lobby and features exposed brick and a towering wood fireplace. 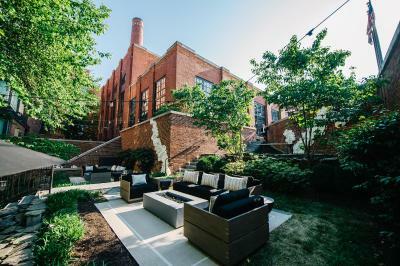 During the summer months, guests are invited to dine in The Yard - an outdoor, urban restaurant featuring seasonal cuisine and craft cocktails in a garden environment. 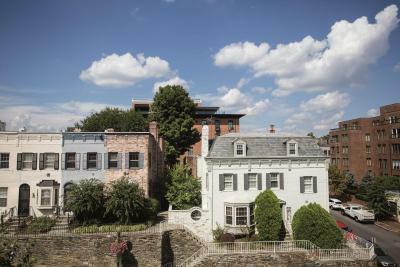 The Foggy Bottom Metro Station is just 17 minutes' walk from the hotel, while Dupont Circle is 1.3 mi away. Both the White House and the Lincoln Memorial are within 1.9 mi. 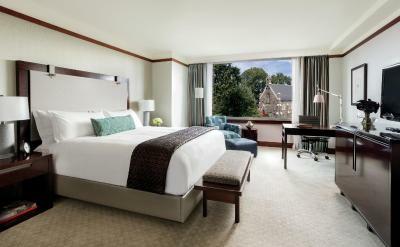 When would you like to stay at The Ritz-Carlton Georgetown, Washington, D.C.? 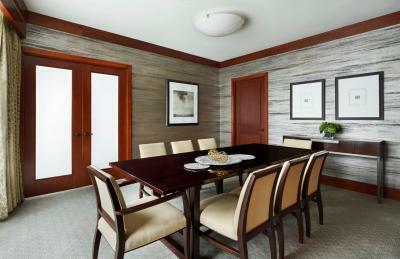 This room with 1 king or 2 double rooms has a flat-screen cable TV, mini-bar and a private bathroom with luxury toiletries. Private parking is available on site (reservation is not possible) and costs USD 53 per day. 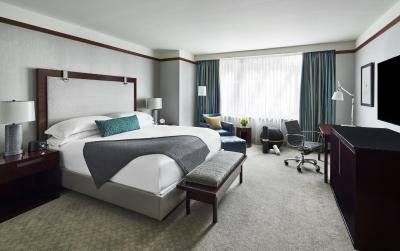 This corner suite offers a separate sleeping area with 1 king bed, a soaking tub and providing space to work, entertain and relax. 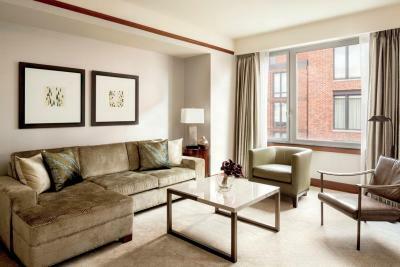 4 reasons to choose The Ritz-Carlton Georgetown, Washington, D.C.
An Inside Look at The Ritz-Carlton Georgetown, Washington, D.C. Experience The Ritz-Carlton Georgetown – a luxurious boutique hotel in Washington, D.C. at the site of The District’s historic refuse incinerator. 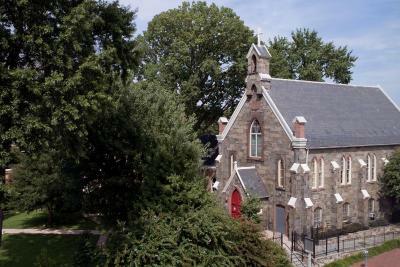 With stylish accommodations in a unique location, this hotel in Georgetown is an unforgettable retreat. 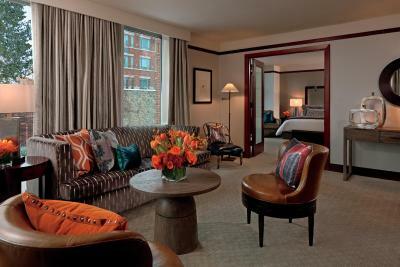 House Rules The Ritz-Carlton Georgetown, Washington, D.C. takes special requests – add in the next step! 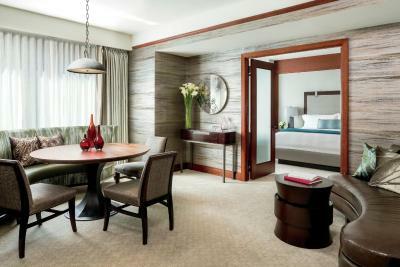 The Ritz-Carlton Georgetown, Washington, D.C. accepts these cards and reserves the right to temporarily hold an amount prior to arrival. 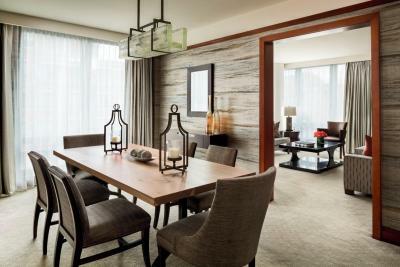 233 people are currently looking for a place in Washington, D.C.
See all guest reviews for The Ritz-Carlton Georgetown, Washington, D.C. 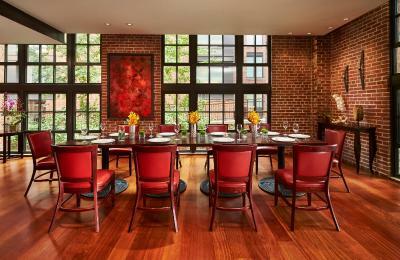 Newest Reviews for The Ritz-Carlton Georgetown, Washington, D.C.
Not very many options for dining. Limited menu and the grill is rather plain and boring. walk to room was incredibly & unnecessarily long, and up and down stairs. This was not pointed out until too late. Also, the hotel was way too expensive. staff was always very personable. The rooms are looking a little tired and worn as compared to our last stay at this hotel approx 7-8 years ago. No radio alarm clock or Bose type device on nightstand, as typically found at resorts of this caliber. 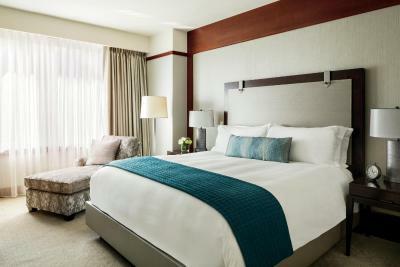 No local guides or magazines in the room about the D.C. area, not even their own Ritz brochure, as this was the one time we DID want to purchase some of their bedding! Twice asked for housekeeping to put a pillow top on the sofa bed mattress like the one they have on the bed. Never did. Instead, they put a regular comforter on top of the paper thin mattress. Just gave up asking or explaining. Dont mean to sound petty , and am grateful these should be life's worst problems! But......at the price point, one should expect these things to be better. 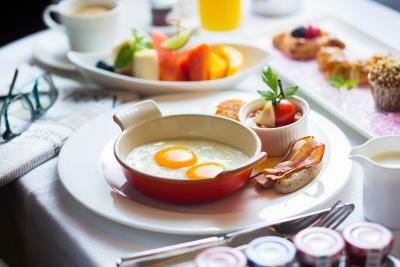 Staff was excellent, very friendly and accommodating. Doorman George was extremely friendly and accommodating, also Wyatt at their reception was very cordial and gave great recommendations for local eateries. Location cant be beat. Dining staff held a meeting during breakfast and there was nobody around to look after our needs. Doormen were often inside and not there to open the heavy door. The hotel exterior was undergoing construction and jackhammers created an enormous racket each morning. For the amount of money ($2,999) I don't understand why this property insists on charging $10-$14 a day for access to wifi when even fancier hotels that I've stayed at don't do this anymore. They are behind the times. I won't ever stay here anymore. 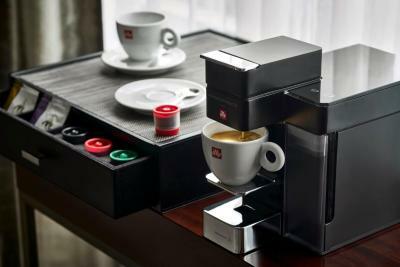 Also, the fancy Illy coffee machine didn't work and the plumbing backed up in the sink and toilet of one of the bathrooms. Also, customer service failed before I even arrived at the hotel. This property was extremely hard to get a hold of and did not pick up their phones. I had to try back several times before I reached someone. I've never experienced this before. Just based on this...if I did not already have the reservation in place and it was too late to cancel I would not have stayed there. Also, no complimentary coffee or tea in the lobby or a piece of fruit?